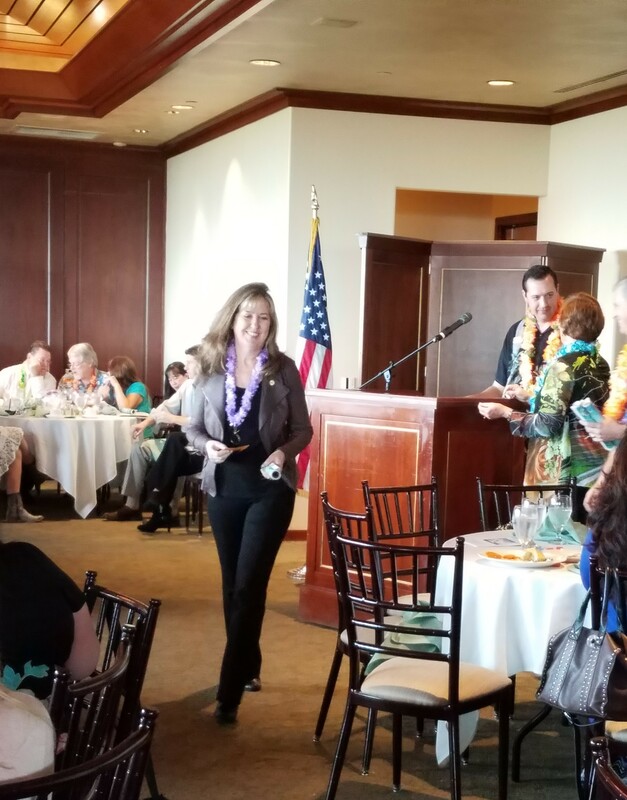 This past Friday March 10, 2017 we took time to celebrate and say congratulations to the Realtors who have earned the distinguished designation of and membership into the El Dorado County Association of Realtors’ Top Achievers Club. Attaining entry into the Top Achievers Club is no easy task. Top Achievers in El Dorado County make up the top 10 percent of all realtors in EDCAR of which there are approximately 950 members. Members of the Top Achievers Club are not only the top sales leaders in their profession but are also dedicated to the future of El Dorado County, our youth. The EDCAR Top Achievers Club’s sole purpose is to support El Dorado County high school seniors with its annual scholarship program. The scholarships are awarded to academically talented students who are also socially involved in bettering their community. More than 20 scholarships were awarded to local high school seniors through the Top Achievers college scholarship fundraising efforts last year. We would like to take this opportunity to congratulate a local Scholarship winner; Golden Sierra High School Graduate Ally DeGunther who is attending the University of California, Los Angeles where she is studying physics. We wish Ally continued success for the future. 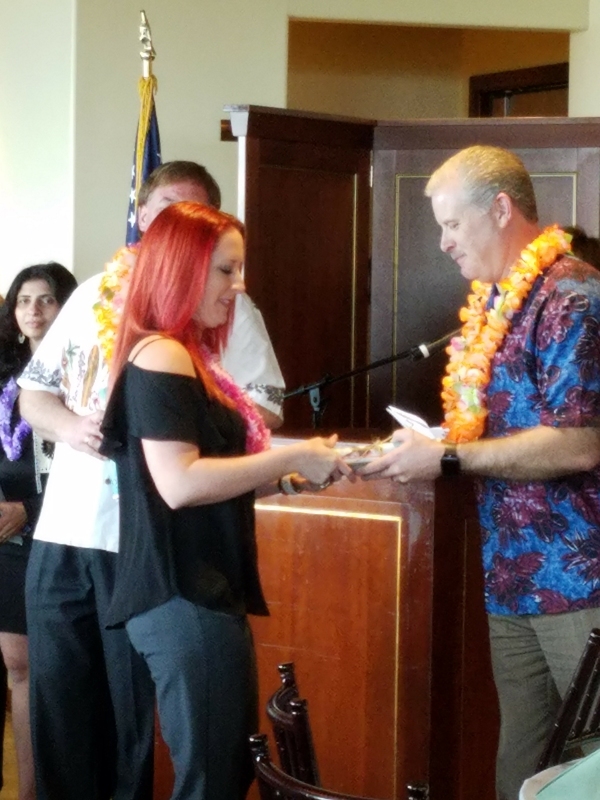 Congratulations go out to Serena for her achievement into the EDCAR Top Achievers Club! The entire Sierra Foothill Properties Team are thrilled that Serena exceeded her goals and excels in her dedication to her clients and amazing real estate skills.